Clones got cloned? This guy seems really upset about that, hehe. I wouldn’t jump the gun on this information just yet. If you read through the comments, you’ll find a few people that state that they had the original version of the SRM910+ before they sold them under the LAND brand and it looked like that, so this might just be old SRM stock (and let’s face it, if cloners want to clone a knife, better make a clone of an expensive knife). While for the most part I do enjoy Jake’s reviews, I think in this particular case he shared his suspicions and wrongly describes them as facts. 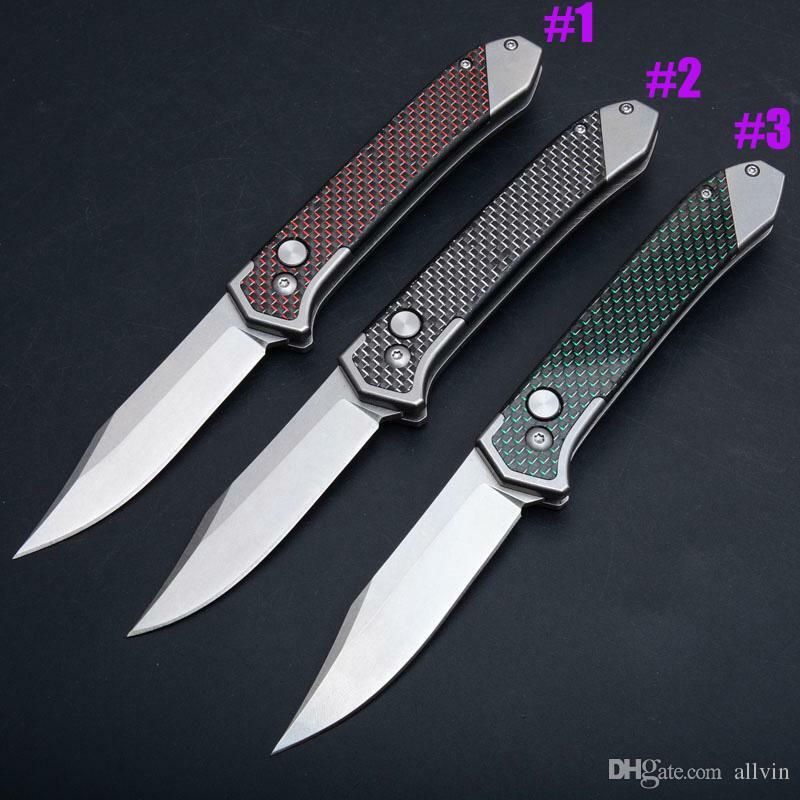 Yes, wait & see, Gearbest’s answer about those supposedly fake knives. That’s exactly what I was thinking too. It’s most likely still just Sanremu. Even some more known brand knifemakers sometimes change some detail, material or something … through time. Sanrenmu had a 910 Plus of this design several years ago. It was discontinued (due to blade length?) and then a ‘Ming Ren’ (?) 910 Plus of identical design appeared on the market. Was the MingRen a clone? Was MingRen a SRM sub-brand? Or was it simply Sanrenmu continuing to make the same design for another brand since they were no longer interested in branding it themselves? I don’t know. Very hard to get to the bottom of stuff like this in Asia. For sure Sanrenmu make knives for tonnes of brands. Maybe this is a clone. Maybe it is NOS (new old stock) if the discontinued original 910 Plus. The guy in the video should have gotten his facts together before definitely stating that it’s a clone. The “real” G719” seems to be discontinued, I’m wondering why they didnt’ just put the Ganzo logo onto this one as well. How much is the non-damascus version btw, $50 for that one sounds a bit expensive. And it is real damascus, that stuff is not that expensive. To get such a pattern it would be more difficult to laser or mask+etch it and the pattern would be the same on every piece. The non Damascus CF clone is $24, you can just click on the photos I posted for the links. 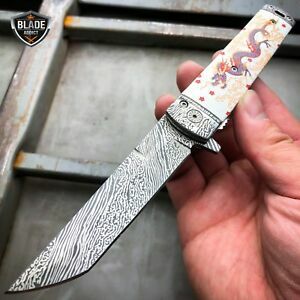 Maybe it’s real Damascus on those but no offense fake Damascus pattern etch is not more difficult or expensive, and definitly not the same on every piece. It can be found on tons of cheap knives everywhere, many sub $10 knives such asTac-force etc. I mean it and no offense taken. Of course when you knife what you’re looking for you’ll see the difference esp. where the main grind begins at the ricasso or at the blade spine. $24 sounds ok but when I see the prices of today’s China made knives it’s still a bit expensive, I think I paid $16 for my G719 (and had the intention to turn it into a manual button lock folder but bought a RealSteel Griffin instead). 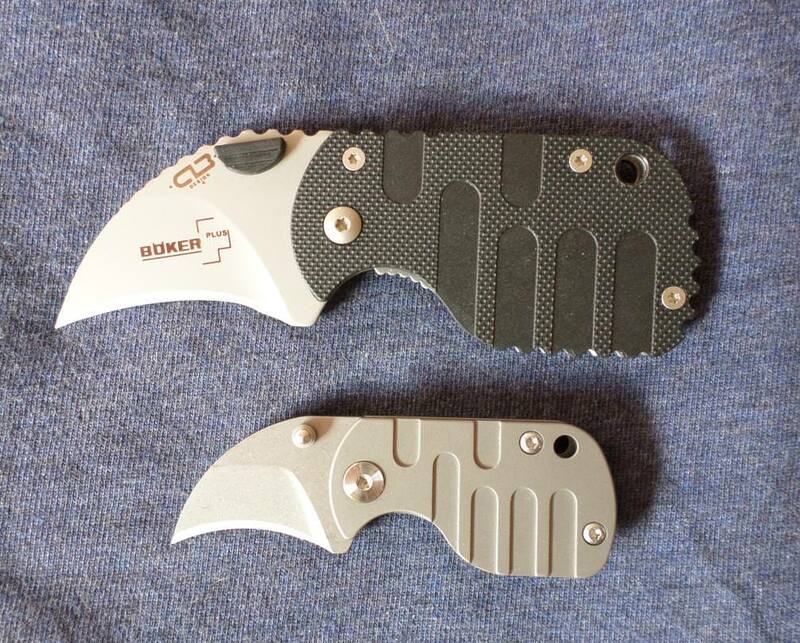 I also strongly believe this is a Ganzo made knife, too, it would be silly to copy the knife when you can just ask th original manufacturer to make another batch with the set machinery (same for the CRKT Swindle copy that appeared and imo must be nightshift production). The best thing about that CF G719 must be the weight reduction due to the ligher clip side, the original G719 is rather heavy and I always wished they’d have used 2 G10 or CF scales. 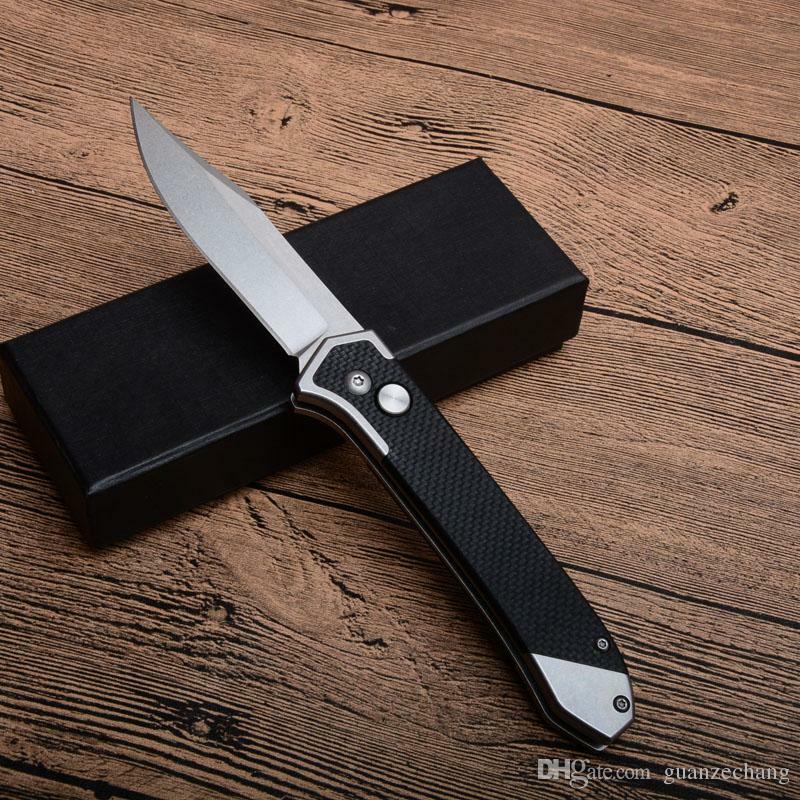 They could be made at the same factory that makes knives for Ganzo, but I don’t think it’s implausible that they’re being made at a different factory altogether, they copy everything in China, even each others clones. Good point about the weight reduction. And I also wished the G10 was on both sides too. Well, after you mentioned that with the bolster it makes the milk sour a bit. At least they could have followed the line on the front side so that the bolster would have a steeper angle where it meets the G10. 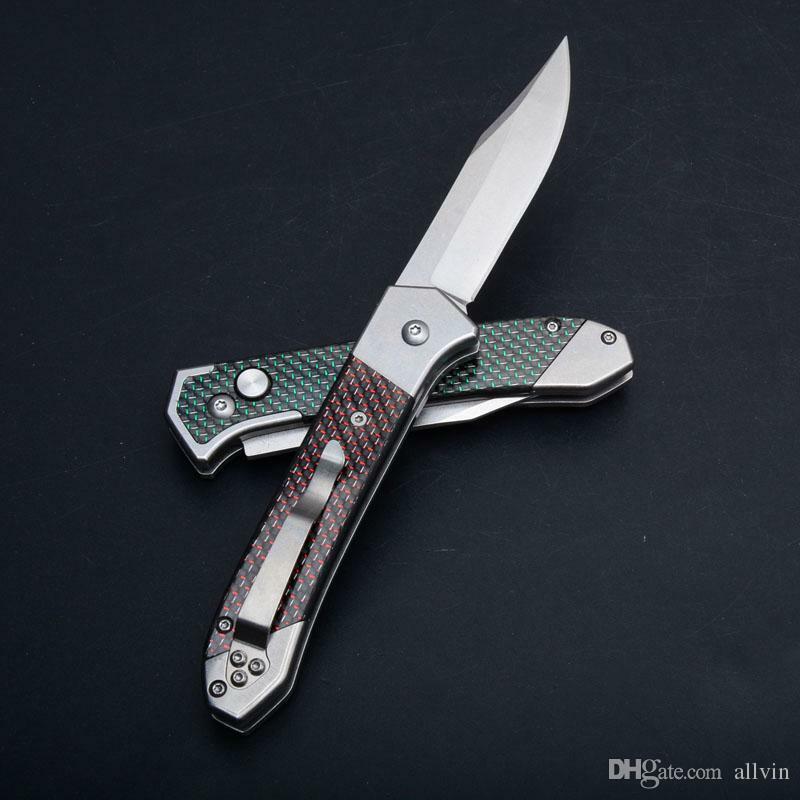 Your first 3 links resulted in “page not found” but the Dragon Slayer link worked, thanks for sharing that one, I really like the milled G10 scales on it. I fixed the first three links, however the first link may be infected. I got a warning from my antivirus, Avast. Sarcasm?? Maybe I missed something? Yep, got mine for 10bux on Amazon, then got a few more. Nice for hacking through melons or squash, mooshing garlic, you name it. Does somebody have this FURA model? Seems really good with titanium and d2. If got another fura and i can say they use some serieus good steel on their knives. If I were into non-assisted flippers, I would be tempted. Looks nice, steel is nice, but very very thick blade – not very good slicer it seems, with such thickness behind the edge it is almost like an axe profile. All Fura I have seen were too thick IMHO. 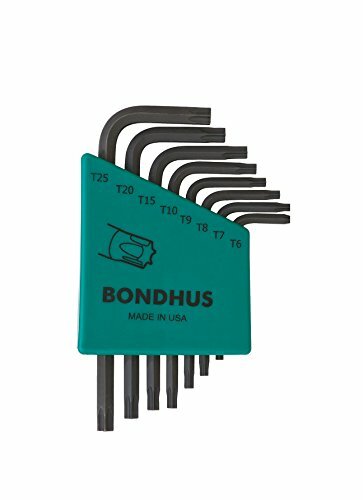 Any recommendations on a good torx bit set. I have several and I don’t know if they are cheap or if the Chinese use metric or what but I can not seem to get the pocket clip off a Ganzo knife. Any help is appreciated. I love my 7010-LUC knife, fun to flick open. I wouldnt mind a just a tad smaller knife (or same size) with assisted openers. Anyone have ideas? Budget please. I have this one, Made in USA, highly recommended. I bought this set specifically for my folding knives but use that brand for work as well. There was discussion on it in this thread back in 2015. I haven’t had good luck with any torx or hex wrenches made in China. The smallest one in the set (T6) fits the clip screws on my Ganzo G719 and G727M, seems to fit a bit tighter on the G719. I have already sold HX Outdoors ZD004 and one Enlan EM01, besides this ones. Well the Ruike knives are superior in QC quality and sharpness out of the box and overall quality of the knife and steel. 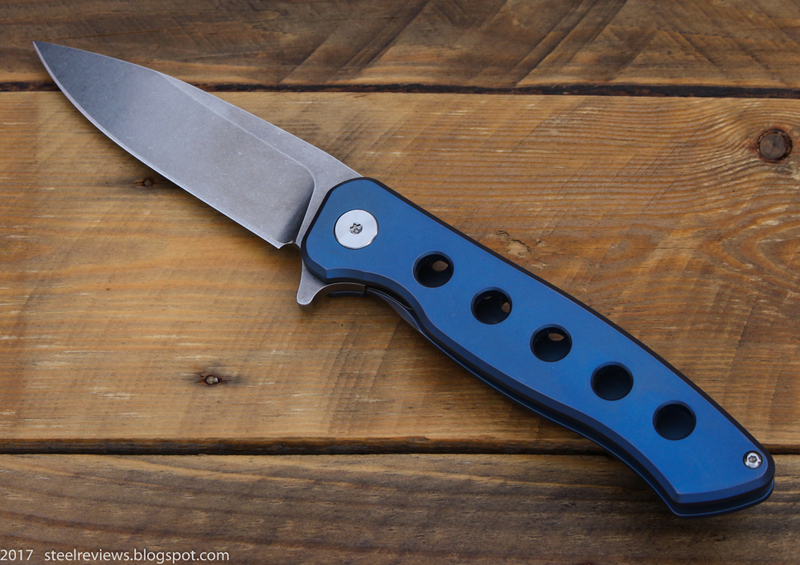 The Harnd 9CR18Mov, for 20€ is probably the best beefy folding knife in the world? The ganzo 7611 for 13€ and Land 6103 for 13€ too, such great knives. Yep, got mine for 10bux on Amazon, then got a few more. Nice for hacking through melons or squash, mooshing garlic, you name it. I just got this Chinese Vegetable Clever a couple days ago. This one is more expensive at $27. It's carbon steel. So it's strong enough to be half as thick (2mm) and take a razor edge. It's on the rustic side (even has some surface rust in the black area. Mine needed to be sharpened just a tad and had some burs that needed to be removed from one of the sides. Don't know how well it will hold its fine edge yet, but it appears to be a winner of a budget vegetable slicer. Yeah 4mm is crazy and the weight is a little high too for my taste. But still it seems solid and 29 dollar is just crazy for a titanium framelock with ball bearigs and flipper and steel insert/overtravel stop. 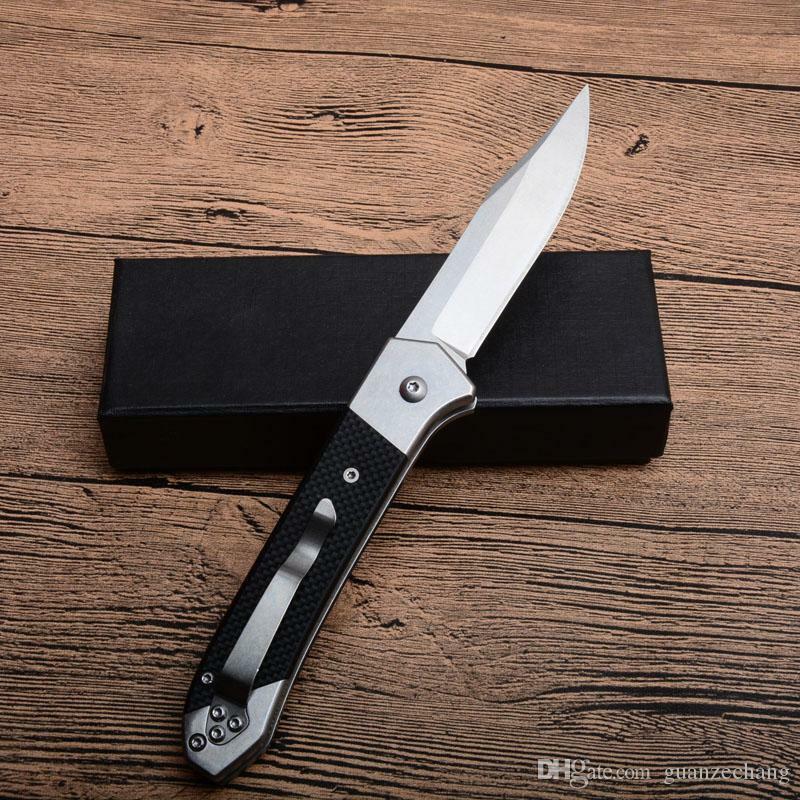 I don’t see where it says ball bearing https://www.gearbest.com/pocket-knives-and-folding-knives/pp_1226557.html? but would be interested if it is.